Warcraft 3: Dota Map 6.50b is out! 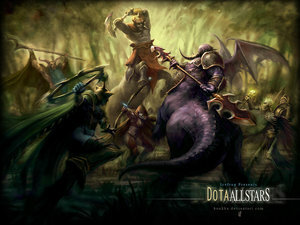 New Dota map 6.50b is out during the chinese new year. A new added hero named Invoker and some items recipe has changed. Happy Dota!!! here is a good Dota AI Map for 6.49c. The AI hero is more clever than the other AI version. You are currently browsing the Gaming Tips weblog archives for February, 2008.